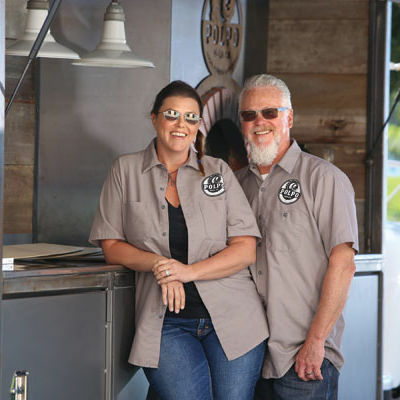 SRQ's First Food Truck Rally runs from 11 a.m. to 4 p.m. this Saturday. 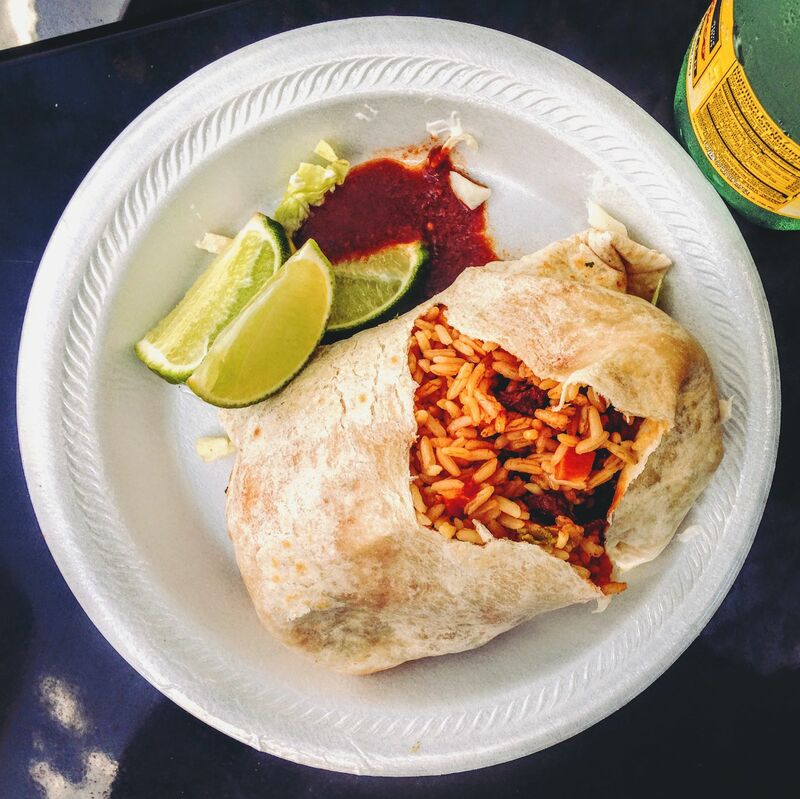 Fans of Neapolitan-style pies are flocking to Polpo Pizza Co.’s truck. 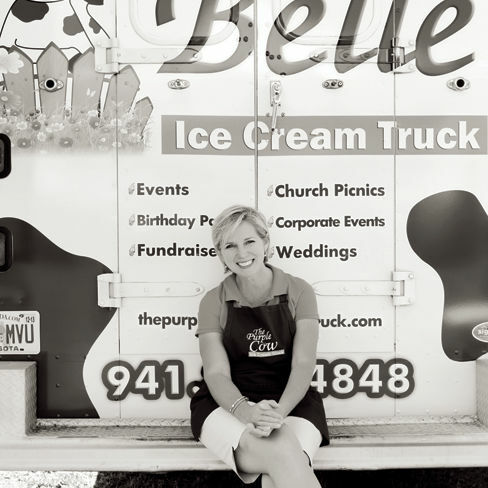 Kathy Connett serves up icy sweet treats from her Purple Belle Ice Cream Truck.